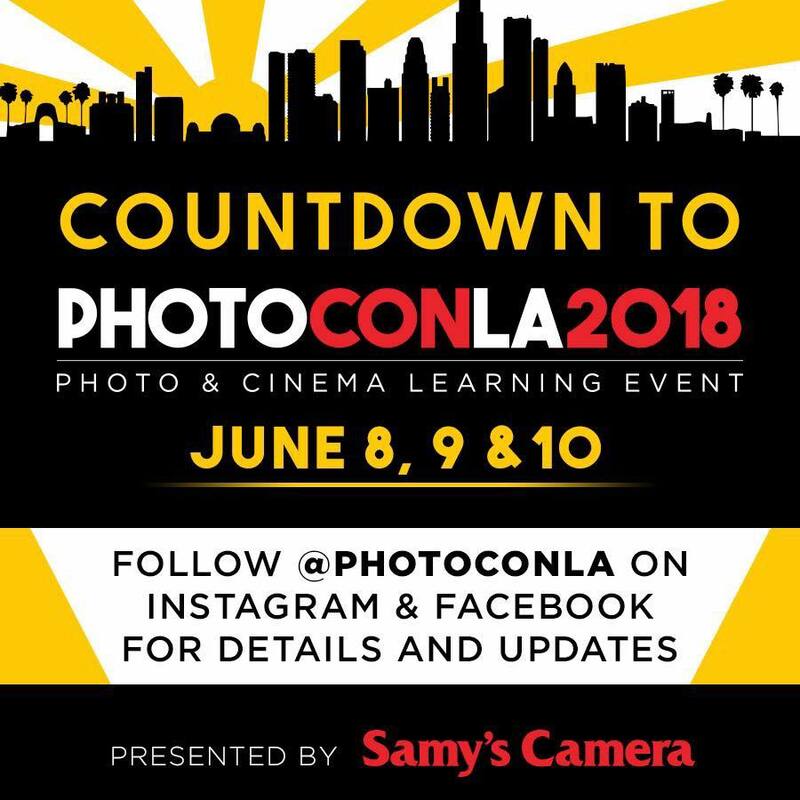 Samy’s Camera is proud to announce that PhotoCon LA 2018 expo and class passes are now on sale. 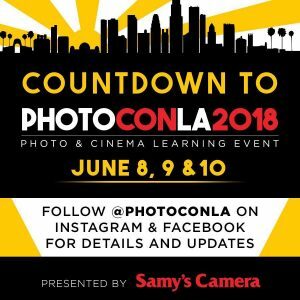 Presented by Samy’s Camera, PhotoCon LA is a must-attend celebration of photography and video in Los Angeles. This year’s extravaganza features a three-day photo and cinema learning event taught by industry pros and instructors, along with exhibitions and demonstrations from scores of the top photography and video brands. 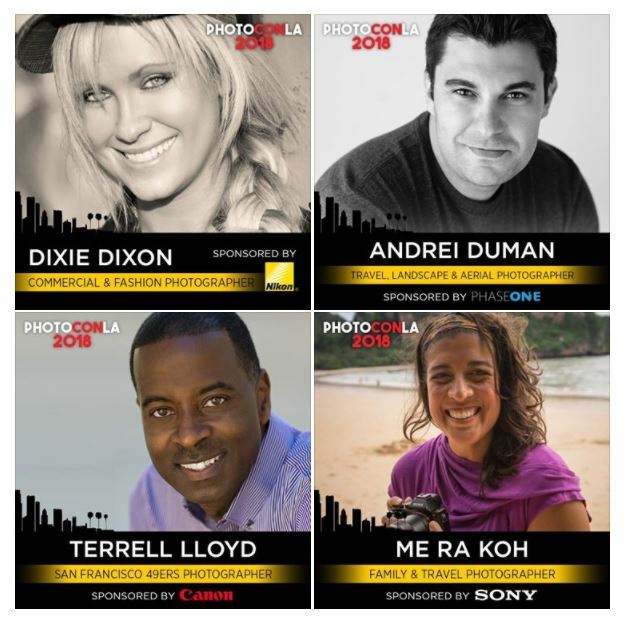 Many of the most respected brands in photography and cinema will be on hand offering product demonstrations and exclusive deals and discounts only available to PhotoCon LA attendees. This year’s event will take place at Magic Box at THE REEF, one of the most distinctive venues in downtown Los Angeles. Over 30 of the photographic and cinema industry’s top brands including Canon, Nikon, Sony, Panasonic, Fuji and many more will be in attendance to make this event Southern California’s largest ever photo and cinema trade show. Speakers and instructors from all over the United States will be presenting their work, style, and techniques in a lineup that will cover all aspects of photography and cinema. Celebrities from the world of sports, entertainment, and social media will also be on hand to round out the event. Enter your photography in the Images of Hope Photo Contest. One Grand Prize Winner will win a Sony A7R III with Sony 24-105 Lens & Sony HVL-F45RM Flash, valued at $5,000. Two winners from each remaining category will win a Nikon D7200 with Nikon 18-55 & Nikon 70-300 Lenses valued at $1,550. Plus, 9 finalists regardless of category will win a Canon EOS SL2 with Canon 18-55 valued at $700. 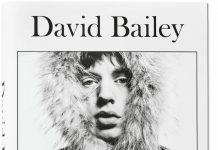 Winners’ work will also be showcased at PhotoConLA. 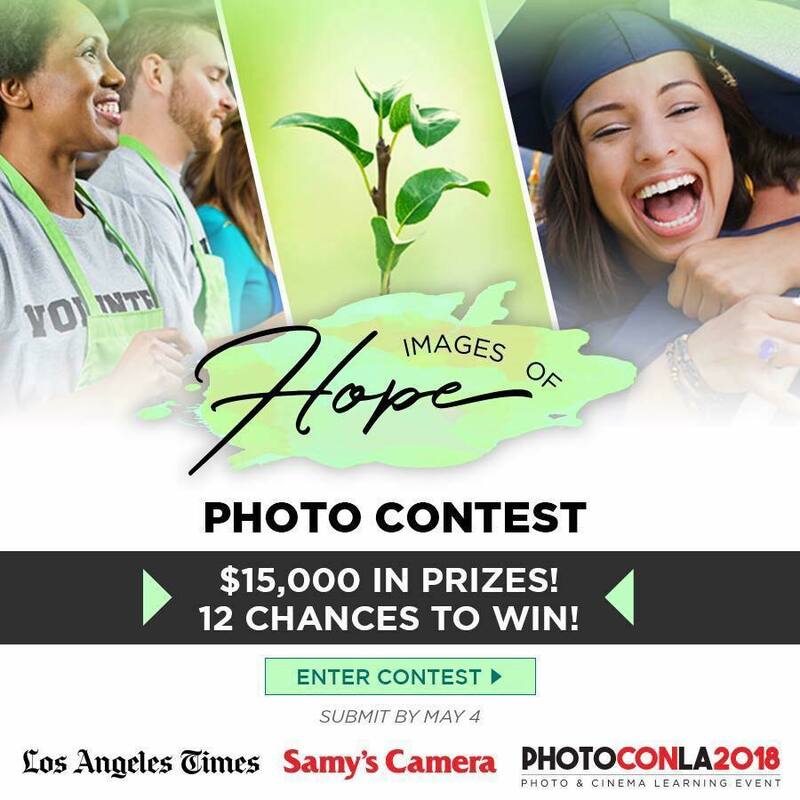 Winners will be selected by two Los Angeles Times photojournalists and Samy’s Camera photography experts. 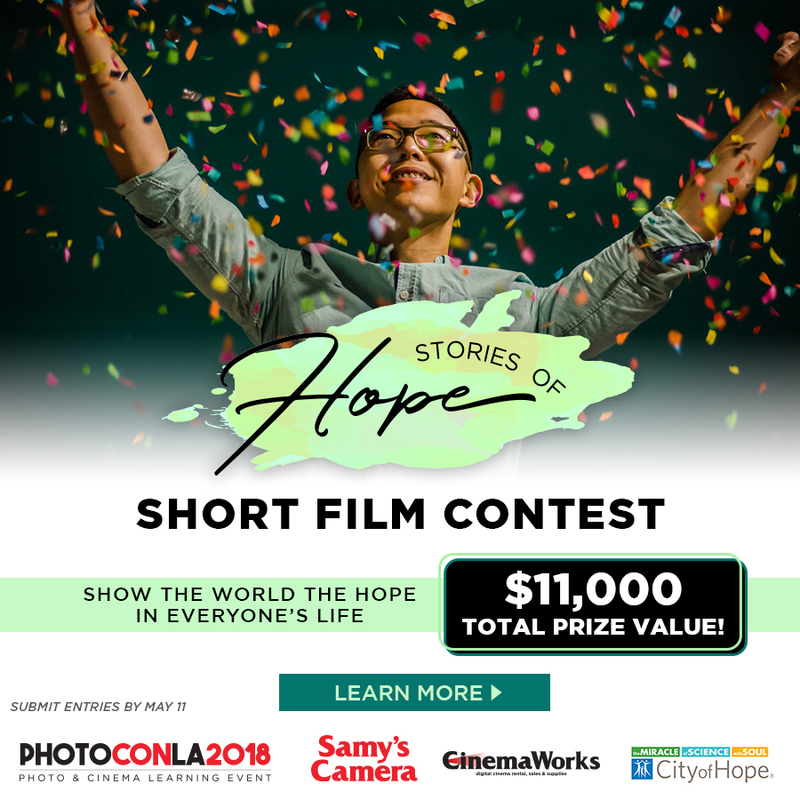 Samy’s Camera, CinemaWorks, Samy’s DV & Edit, and the City of Hope are proud to partner to bring you a film challenge about hopeful stories. THE CHALLENGE: Submit a short film, 2-5 minutes in length, that reflects hope. Topics could feature: overcoming great obstacles, the joy through the eyes of children, achieving your goals, winning, and helping others, just to name a few. 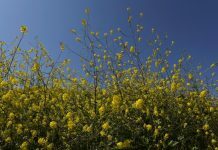 This contest supports the work of City of Hope, in California; however, filmmakers from around the world are invited to submit! 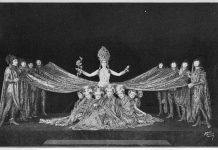 The films will premiere at PhotoConLA and screen all weekend long. 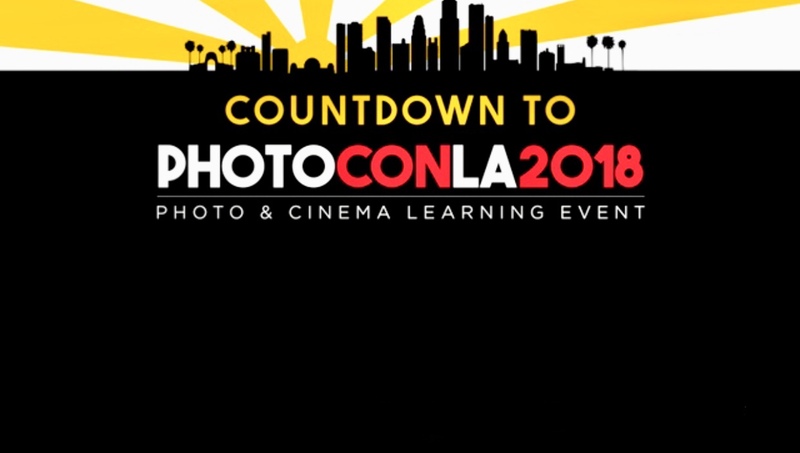 With a passion for the industry and on-going education, PhotoCon LA 2018 aims to bring together, over three days, enthusiasts of all levels for a true celebration of the photo and video mediums. Boasting over 100 classes for all levels of photo enthusiasts and professionals, sales of the newest and most innovated equipment, Photo Exhibits, Drones, Food and Entertainment, PhotoCon LA is sure to be a Who’s Who of the photographic and cinema communities. 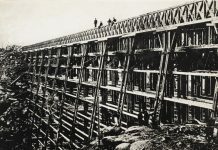 Join us this June for a celebration in photography, video, and education. 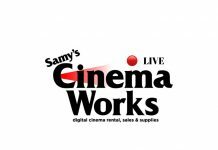 Samy Kamienowicz founded Samy’s Camera in 1976 with a vision for a full service store. This vision, exemplified in all six of our west coast locations, has established Samy’s Camera as a trusted and sought out name. 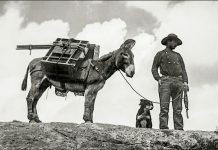 For over 40 years, Samy’s Camera has maintained its reputation as the ultimate resource for the professional and amateur photographer.